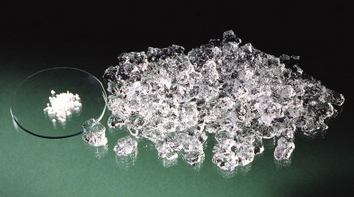 Evonik STOCKOSORB® 660 (for commercial growers- 55 lb bags) AKA TerraMoist (retail 1,5,15 LB bags) is a hydrogel that swells upon contact with water and retains a large amount of that water for the plants to consume over time. It also retains the water soluble nutrients. How does this work? When STOCKOSORB® 660/ TerraMoist is mixed in with the planting media, it allows the media to retain the water in a form that allows the roots of plants to extract as it needs water. The result if decreased frequency in watering while promoting rapid plant development. 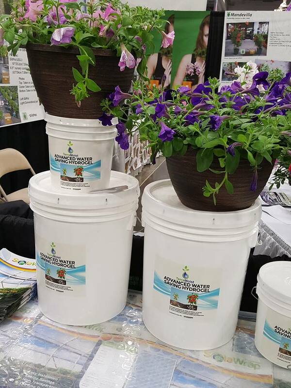 STOCKOSORB®/ TerraMoist increases the utilizable water holding capacity of soils and potting mixtures by decreasing the water and nutrient losses due to leaching, evaporation and surface runoff. In the growing media STOCKOSORB®/ TerraMoist hydrates and stores water, as well as the plant nutrients dissolved in the water. 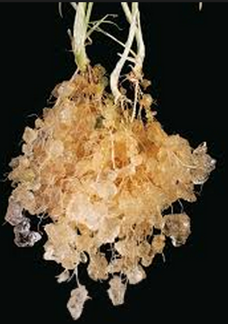 Thus STOCKOSORB®/ TerraMoist acts as a water reservoir providing moisture to the roots by direct uptake and thru extended osmotic release. Therefore, the soil moisture potential is maximized for a longer period. Ask us about TerraMoist C for cannabis! The image below shows the STOCKOSORB® 660 / TerraMoist hydrogel in the before and after adding water. It swells up to hold the water. The plant on the left does not have an Terra Moist. The plant on the right does. Terra Moist keeps plants moist when water is not available. For all forestry species,mix a slurry of Stockosorb 660/ TerraMoist into the pit that has been prepared for the seedling. Place the seedling into the pit and close up as normal. Do you want to know if Stockosorb 660/ TerraMoist will work with you water? Send us a 6 oz water sample and we will let you know. We will be testing your water for salts and compounds that could inhibit our product from working well in your soil. 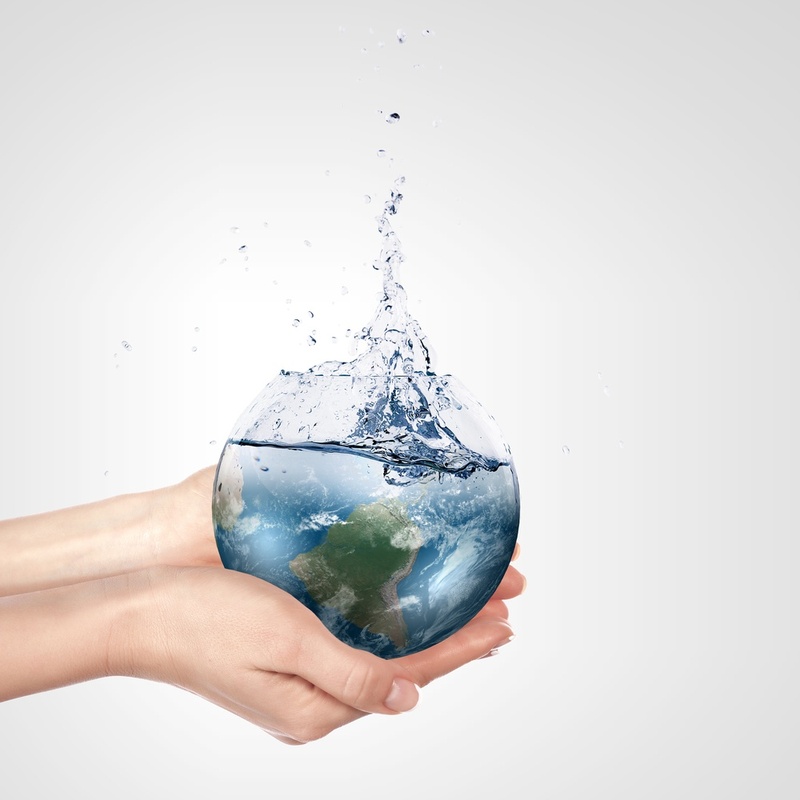 Want To Save Water? We are here to answer your Stockosorb 660 questions.